Not all 3D printing materials are equal. Not even close. As with anything you buy in the world of 3D printing, there are choices and price differences for a reason. You have the good, the bad, and the ugly. This is your short 3D printer filament guide. The aim of this piece is to make shopping for 3D printer materials much easier. 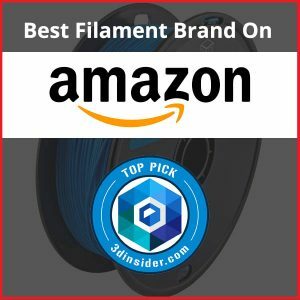 It’s not a 3D filament brand review page, as we already have that. Use this article to explore the 3D filament types and costs before you view the various brand options. You should make 3D printer filament costs and material options as much a part of your buying consideration as the machine itself. You don’t want to buy a 3D printer only to find out it costs too much to operate. It’s a common trap, but with the help of this filament cost guide, it’s not one you’ll fall into. Open source 3D printing materials means you can use third-party filaments with your printer. Some 3D printer manufacturers design their products to only work with their brand of 3D print materials. This not only restricts your choices, but it also costs more – a lot more, in some cases. Access to open source filaments gives you extra choice and more sources. It’s important because it encourages innovation among competitors. This forces them to always strive to improve their products. 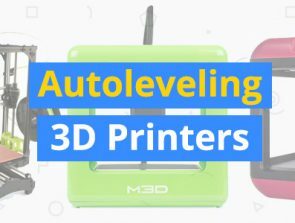 If you’re new to the world of 3D printing it can be overwhelming. The good news is that both 3D printing and 3D filaments are a lot easier to grasp than things might first appear. More choices in 3D print materials means more options in 3D parts, quality, and finishes. Look to generic PLA & ABS 3D printer filaments when cost is a concern. These are easily your cheapest options. It’s the ideal choice if you’re still learning about 3D printing and perfecting your parts. Expect to pay anywhere from $20-$30/Kg for PLA & ABS. 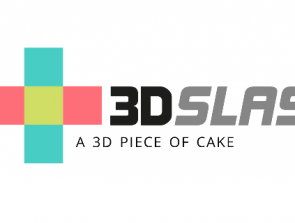 The range in prices for specialty and infused PLA & ABS can differ hugely. This is because there are a lot of unique materials that the makers formulate for special effects. Some of the special materials found in the infused and specialty PLA / ABS include woods, metals, and ceramics. Some filaments are glow in the dark while others are magnetic. This adds to the cost as you would expect. Expect to pay from $38-$75/Kg for specialty & infused PLA/ABS. ASA is popular because it’s fairly inexpensive. It doesn’t yellow over time like its cousin ABS either. It’s more rigid and weather resistant too. These things combined make ASA 3D parts ideal for outdoor use. Expect to pay anywhere from $28-$45/Kg for ASA Polymer. PETG is fast becoming one of the most popular filaments for 3D printing. 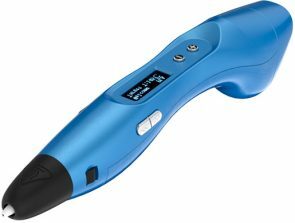 Not only is it easy to use, it also sports a number of industrial benefits. If ABS isn’t working for you, and you want a stronger finish than PLA, you now have an alternative. Put both PET and PETG onto your shortlist. Expect to pay anywhere from $30-$40/Kg for generic filament. Specialty formulations are between $44-$68/Kg. Nylon 3D filaments can be quite costly because there are no generic brands. Those who print 3D parts using nylon do so because of its strength, durability, and versatility. It’s also resistant to various chemicals. It’s thin and it can be incredibly flexible. Expect to pay anywhere from $80-$110/Kg for nylon filament. A material called TPU (long name thermoplastic polyurethane) is the basis of most flexible 3D printer filaments. As the name suggests, this material is super-flexible. It’s also abrasion resistant. It’s a fun filament, but also a strong option for anyone who needs parts with these characteristics. Expect to pay around $35/Kg for flexible filaments. It’ll cost between $80-$105/Kg for the more specialty formulations. 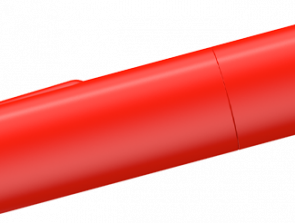 Polycarbonate, better known as PC, is the filament to use if you need a 3D part that is incredibly strong and temperature resistant. If you’re an expert at 3D printing you’ll love this material. If you’re a novice, you’ll probably hate it because PC can be a difficult filament to work with. There are some polycarbonate blends that are easier to handle. Plus they cost less too. PC-ABS is one of a few examples to look out for. Expect to pay around $95/Kg for PC filaments. The specialty formulations will go for between $75-$90/Kg. These 3D printing filament prices come from a range of online stores and quality suppliers. Prices may fluctuate from time to time. In most cases you’ll see lower prices over time, not higher. This is particularly the case among the growing range of generic 3D materials. It’s important to remember that you get what you pay for with 3D filaments. Cheap filaments often perform poorly both during and after printing. They often have impurities in them. There is a sweet-spot in terms of price that you should aim for.